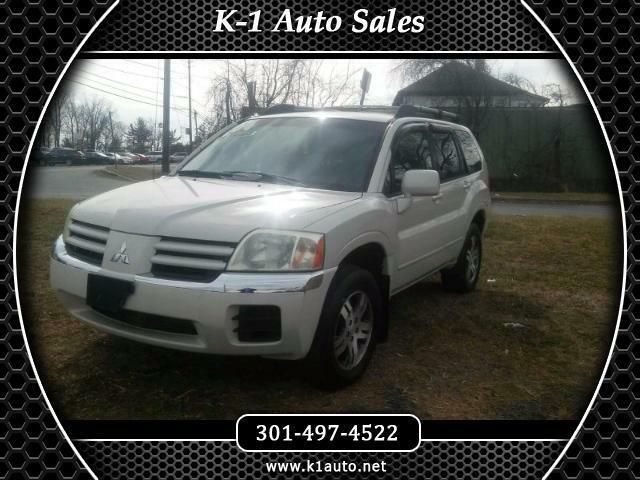 Nicely equipped terrific looking 2004 Mitsubishi Endeavor ,Local Trade with 17 x 7 5 Spoke Turbo Polished Alloy Wheels, ABS brakes, Air Conditioning, Illuminated entry, Power windows, and Remote keyless entry and much more. HUGE SAVINGS!!!!! ask about our excellent financing options to fit your financing needs.